A watch with a diameter of 31 mm. 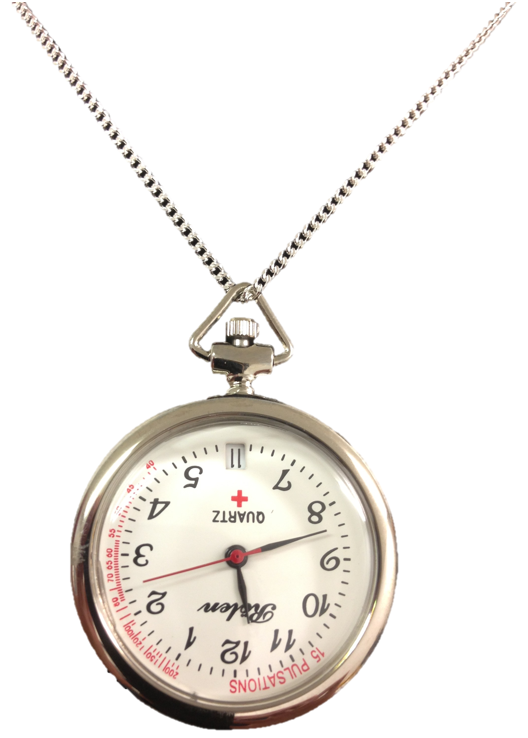 The watch includes a chain steel which is around 34 cm. The article 3ATM is waterproof.